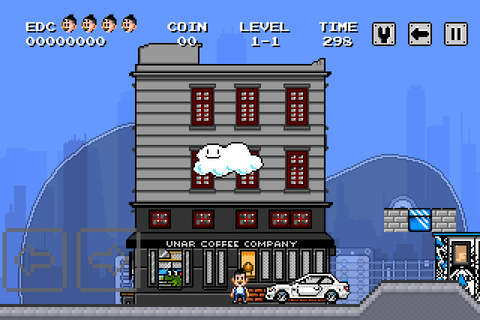 Now called Pixel World, the app looks a little less like the Mushroom Kingdom, but still offers some retro gaming fun. Beta footage of another Fright Fight character has appeared online. 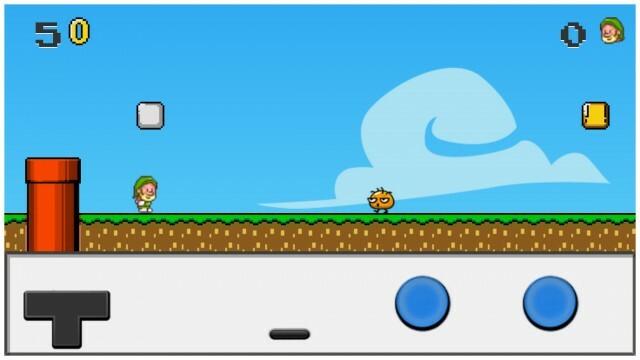 Super Brothers is a new Super Mario Bros.-inspired game for iOS. 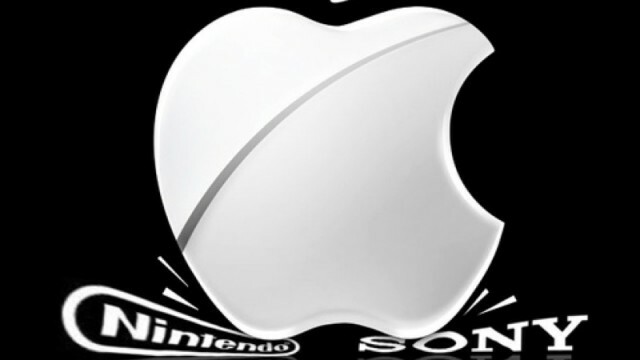 Steve Jobs To Become Baddie-Fighting Freedom Plumber. Maybe. 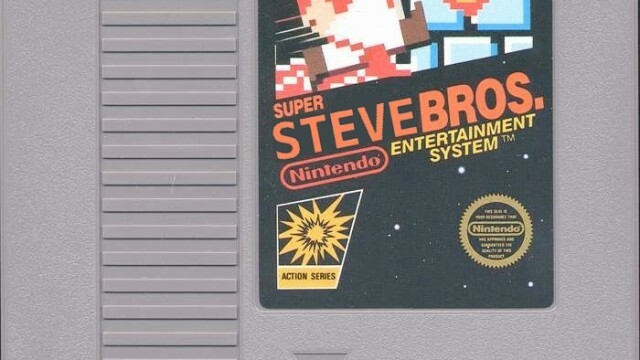 Super Steve Bros., a Nintendo-aping retro platformer, may already be down the App Store drain. 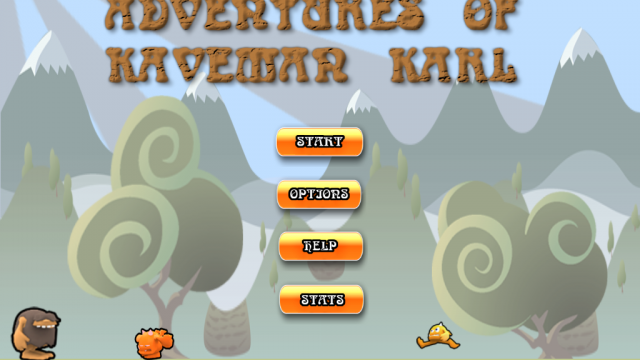 A Mario Brothers style side-scroll game developed by a 14-year-old; what's not to love!